Marysville, Ohio is the place where Acura puts together the NSX also known as the most expensive new car built in the United States. However, the electrified sports car will be dethroned in the months to come by the first-ever Maybach version of the GLS. 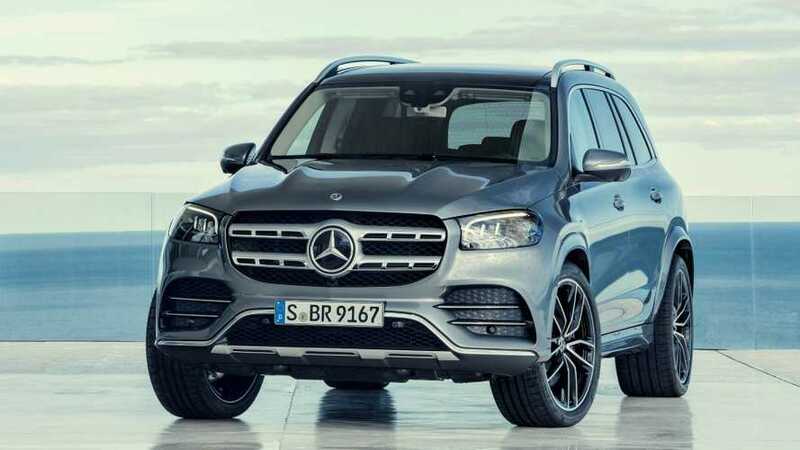 Mercedes is expected to introduce the next generation of its BMW X7-rivaling fullsize luxury SUV later this year, together with a high-end version with the double-M logo. Sources close to the matter cited by Automotive News have revealed the model in question will be built at the Tuscaloosa, Alabama factory where Mercedes currently makes the C-Class Sedan, GLE, GLE Coupe, and the outgoing GLS. The next iteration of the company’s range-topping SUV will spawn a Maybach version said to cost somewhere in the region of $200,000 or about $42,500 more than the Acura NSX. Other details are scarce at the moment, but the same report goes on to mention power will be provided by a V8 engine with more than 560 horsepower on tap. The Maybach GLS has been characterized by Mercedes-Benz USA CEO Dietmar Exler as being a “halo car” for the brand, one that will spearhead other Maybach-badged models. The three-pointed star cautions Maybach will work only on high-end cars, so don’t expect to see a Maybach A-Class anytime soon. 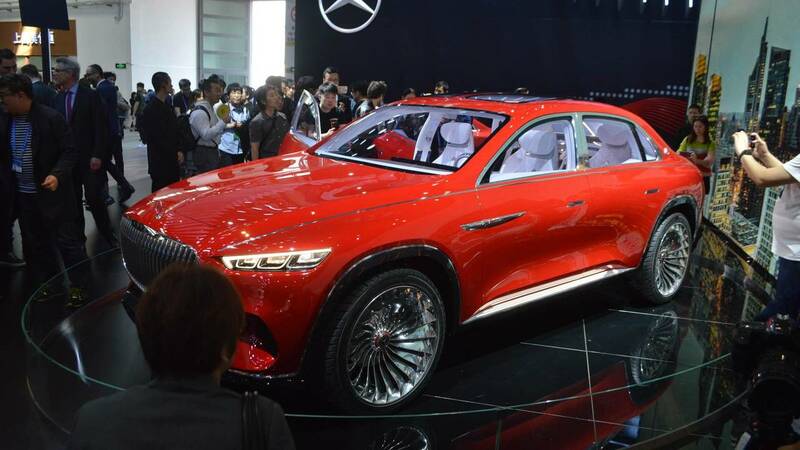 The posh GLS is expected to debut in China as that will be its main market considering more than two-thirds of the Maybach S-Class delivered last year headed to the People’s Republic. With the rumor mill pointing towards an official reveal in China, we might get to see it as early as next month at Auto Shanghai 2019, although nothing is official at this point. 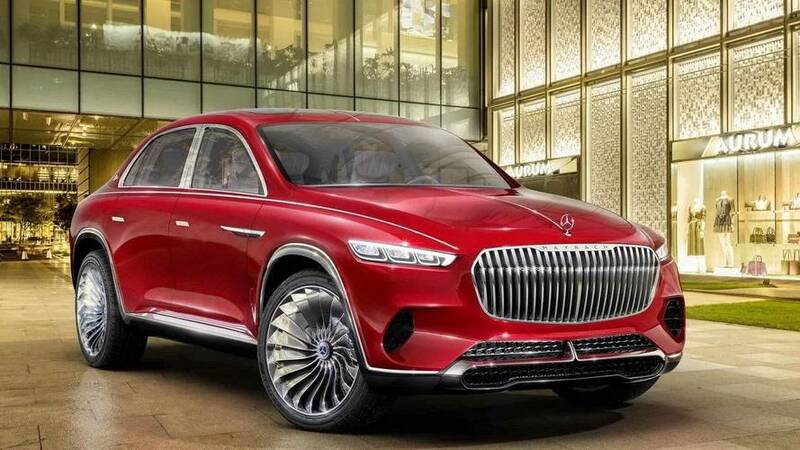 It would make sense considering the Maybach Vision Ultimate Luxury concept made its debut in April 2018 at the Beijing Auto Show, which alternates with Auto Shanghai. 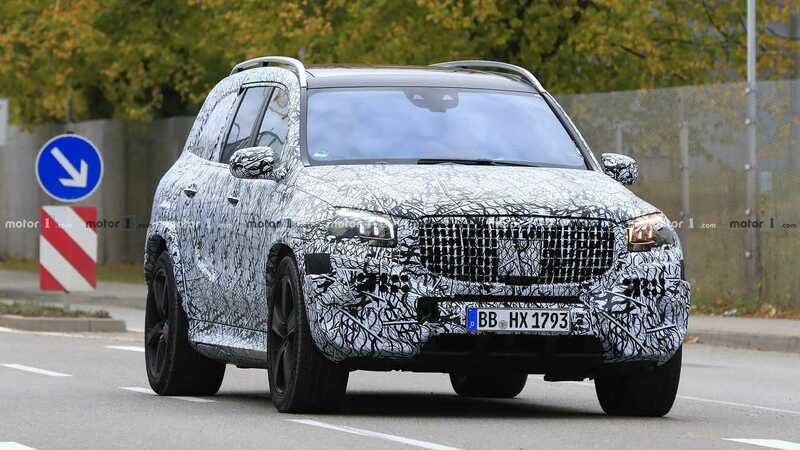 Bear in mind the oddly shaped part SUV / part sedan concept won’t have a direct correspondent in the Mercedes-Maybach GLS as spy shots (attached below) have shown the production-ready version will adopt the look of the regular GLS, but with some tweaks to make it worthy of the Maybach badge. That will include the glitzy grille with multiple vertical slats as seen on the updated Maybach S-Class.